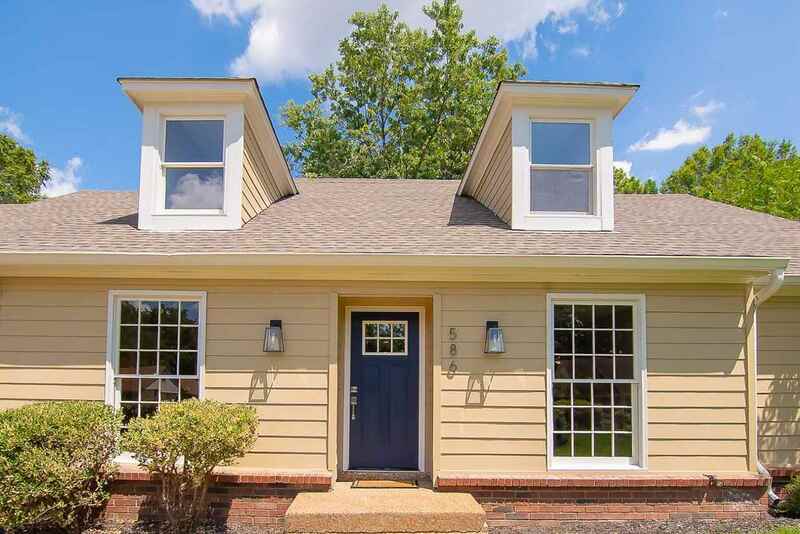 Gorgeous home in the Heart of Collierville. 5 bedrooms, 3.5 bathrooms, AND a Bonus Room!! 3 bedrooms down and 2 upstairs. Completely renovated with new roof, new HVAC, new interior paint, and new floors. Backyard perfect for entertaining, featuring a Huge covered Patio/Deck in the backyard, next to in ground Pool and playground area. Seller will pay for initial Pool Cleaning Service!! Located less than a mile from Collierville Elementary. Must See!! Selling Office: Cordova Realty, Inc.